Charles: Does Guaido trust Moses? MP for Naparima, Rodney Charles. 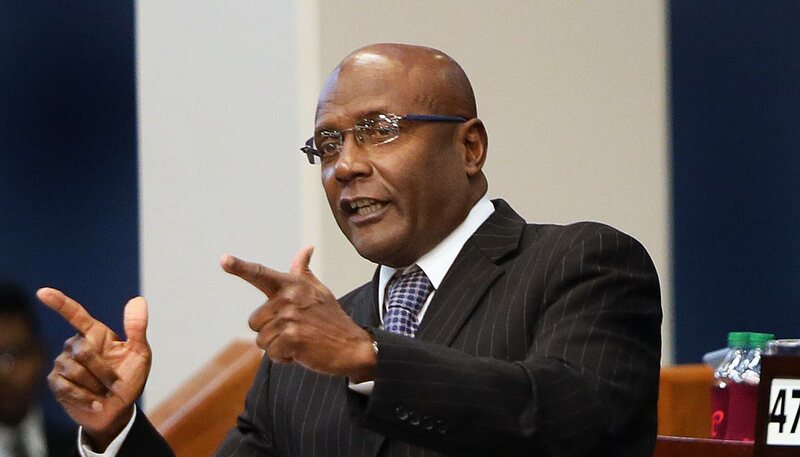 NAPARIMA MP Rodney Charles said that while Foreign Affairs Minister Dennis Moses has seemingly seen the light by attending a Caricom videoconference with Venezuela Opposition Leader Juan Guaido, it may be too little, too late. 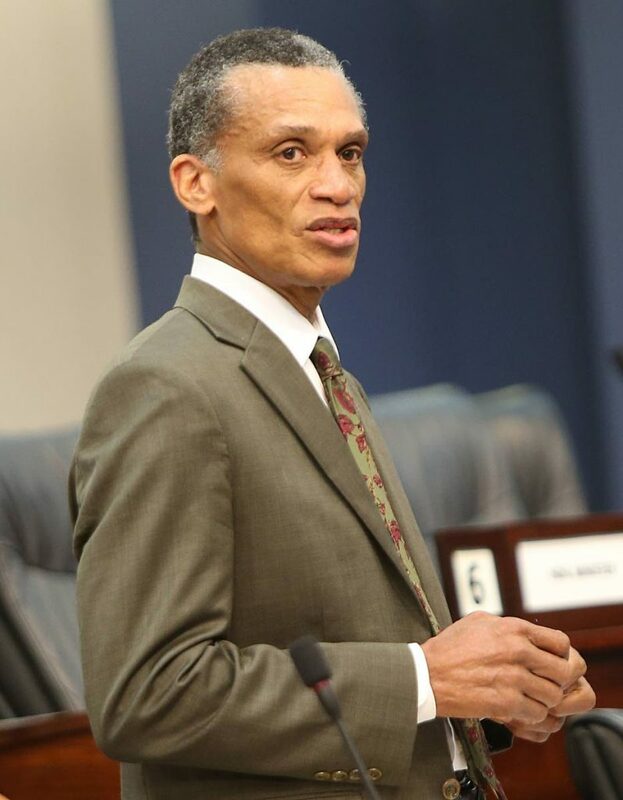 Charles spoke to Newsday yesterday (Monday) on the news of Moses' visit to Barbados for the Guaido meeting, which came as a surprise after the Prime Minister’s keen defence of his stance on Venezuela on Friday in the House of Representatives. 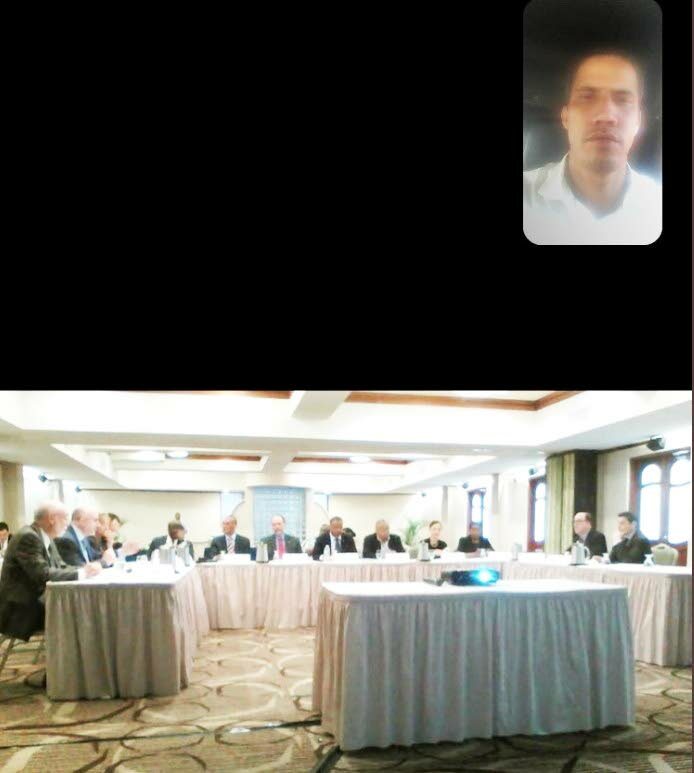 In this photo, also posted to Guaido’s twitter account, he is seen top right during a video conference with the Caricom Foreign Ministers, seen below, at the meeting in Barbados. He said the Government's lack of a strategic foreign policy has meant TT failed to established itself as an honest broker in the Venezuela crisis. Charles further alluded to the Government’s foreign policy failure by saying that elsewhere it had failed to sign TT on to a post-Brexit agreement chalked up by the United Kingdom for some Caribbean countries. “Six months later we will rush to do it, just like we’re rushing now to talk to Guaido,” he scoffed. Charles said he is not sure if Guaido believes TT is 100 per cent sincere. He questioned the bona fides of some other Caricom nations amid the Venezuela crisis. 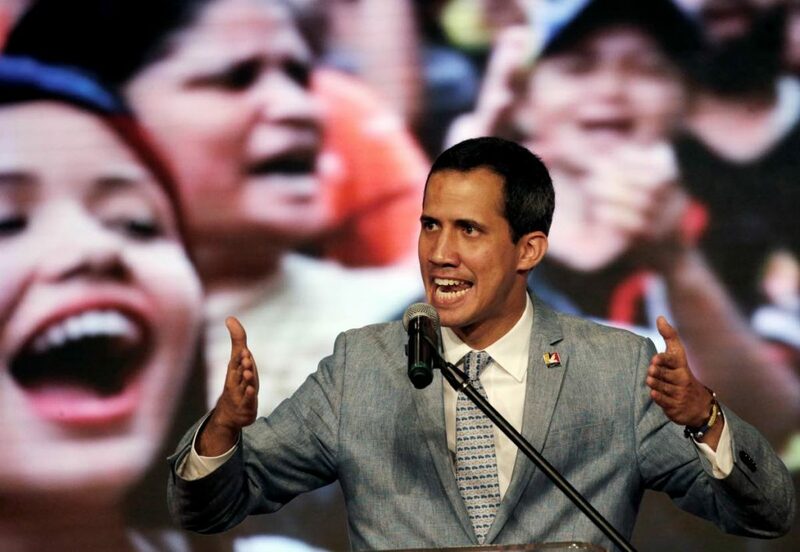 Venezuela's self-proclaimed president Juan Guaido speaks during a meeting with university students at the Central University of Venezuela, in Caracas, Venezuela. Charles replied to Rowley’s recent taunt that Charles had once sold out the country for a plate of food as “dining partner” of French National Front leader Marine Le Pen. “I met Le Pen some years ago at the UN, with St Vincent and the Grenadines ambassador to the UN Emilio Gonzalez, now finance minister. “That was a meeting just to get the views and get a sense of the right-wing movement in Europe. And Rowley keeps on criticising the lady at every opportunity in Parliament. He said this case again underlines his point about Guaido, that this country needs a strategic foreign policy. Newsday asked if he felt Moses was now trying to get a foot in both camps in Venezuela. “My view is he is trying to negotiate with both parties. Saying the Venezuelan parties must be convinced other countries were not seeking any personal gain, Charles repeated his concerns about some countries being indebted to Maduro. 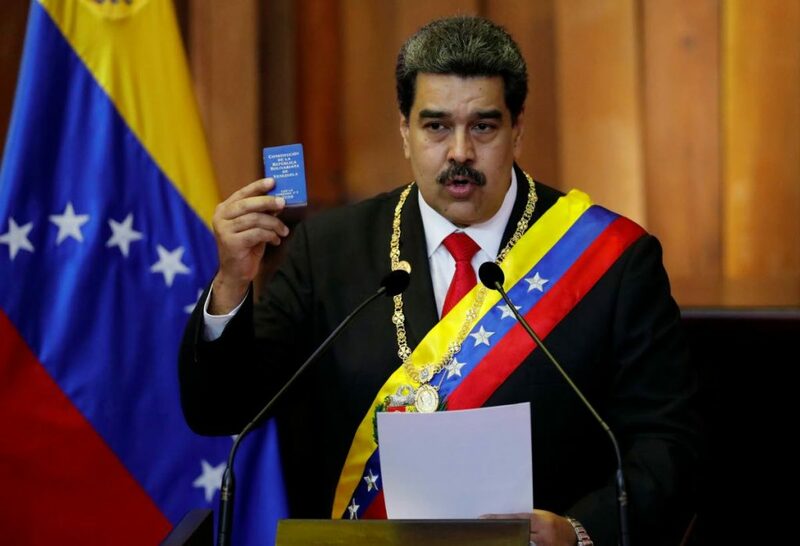 Embattled Venezuela President Nicolas Maduro. Reply to "Charles: Does Guaido trust Moses?"